Greenhouses fuse together cultures and countries under one glass roof. 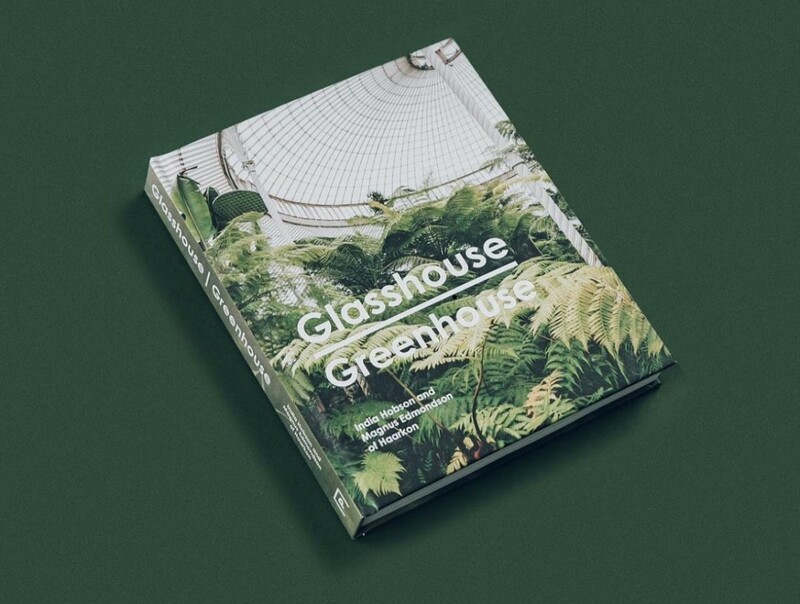 In their debut book, photographers India Hobson and Magnus Edmondson take you on a worldwide journey through their favourite botanical spaces. 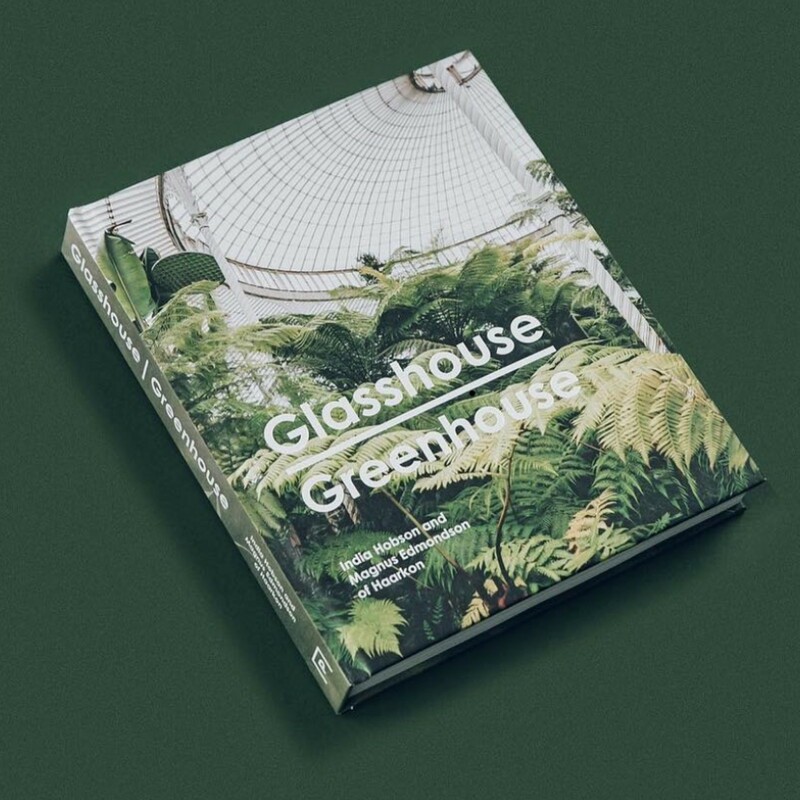 Divided into seven thematic chapters – History, Specimen, Community, Research, Pleasure, Hobbyist and Architecture – the featured spaces in Glasshouse / Greenhouse are depicted via a series of photo-essays that draw out the style, plant collections and character of each space.